Imagine an early weekday morning – you’re ready to drive to work, you press the button to open the garage door, and suddenly you realize it doesn’t work. Your car is stuck in the garage. This is certainly a nightmare scenario for garage doors, but this experience reinforces how often we take their function for granted. Every morning, this exact situation happens to hundreds of unfortunate homeowners with old garage doors. While there is no way to know when or if your garage door will break down, you know who to call for repair when it does: CSS Garage Doors. 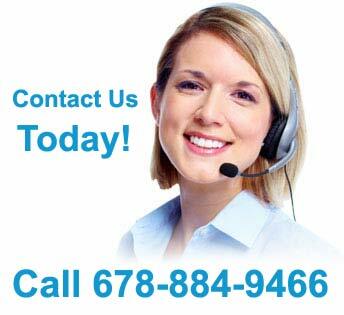 CSS technicians are completely insured and certified with decades of combined experience working in the Atlanta area. Garage doors are used on a daily basis, but are often overlooked when it comes to regular maintenance. If you notice a small garage door issue today, it could foreshadow a larger (and more expensive) problem in the future. It is important that you call a team like CSS to replace minor parts after normal wear and tear. With hundreds of five-star reviews online, our team is trusted as Atlanta’s #1 garage door repair service. The central unit that controls the opening and closing of your garage door is commonly called the garage door openerGarage Door Opener Repairs. Whether you need a simple repair for your opener or an entire installation, our team always arrives with a ready-made solution. Whenever we stop by your residence, our trucks are packed with replacement parts like circuit boards, gears, trolleys, capacitors, and safety sensors for a speedy and reliable repair. 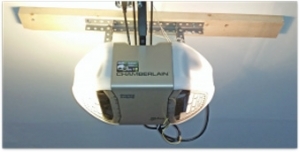 Garage door openers are a standard part of the modern home. In all, this central mechanism is what ties the entire system together, interpreting the click of a button to open or close the entire garage door. 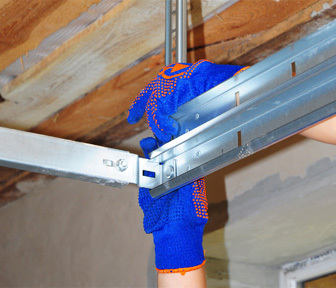 Because this unit is mounted to the ceiling, it is difficult to remove and requires specialized tools and technology to fix a variety of problems. Before breaking into the garage door opener on your own, call CSS for a professional repair. The torsion springs that help lower and raise your garage door are one of the most essential parts of its proper function. The average torsion spring only last for about 10,000 cycles (which is about 10 years with an average of 3-4 uses per day). Once these parts break down, your garage door will no longer be able to open and close. CSS Garage Doors specializes in torsion spring replacement because this is a problem that every garage door owner will encounter at some point. Our truck is always loaded with torsion spring replacements of all sizes, so we have all the parts we need upon arrival. It is important to note that replacing torsion springs is dangerous and we never recommend this as a do-it-yourself project. These springs work by winding and releasing cables that support the entire weight of your garage door; in other words, this spring is under a great deal of tension. If not handled properly and professionally, it could result in serious injury. Instead of taking on this project by yourself, call the experts at CSS Garage Doors. 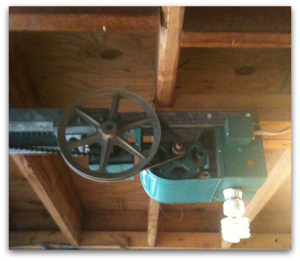 Far too many homeowners realize they have a garage door repair issue garage mechanismwhen it’s too late. Regular maintenance will save you time, money, and the frustration of having your car stuck in your garage. Overheard garage doors are outfitted with tons of moving parts (like bearings, rollers, pulleys, cables, and springs), so it is admittedly difficult to understand how the entire system is working. Luckily, there are some simple precautions and inspections you can do on a once-monthly basis to ensure that everything is working properly. 1Inspect: Carefully examine your garage door from top to bottom. Pay careful attention to any springs or cables, as these are parts that commonly give out. Look for any signs of rust and especially pay close attention to any screws or bolts that aren’t securely fastened. If something looks out of place, call a CSS Garage Door expert to check it out – don’t touch any moving parts on your own. 2Listen: How noisy is your garage door? While the average garage door isn’t completely silent, it is easy to tell when something doesn’t sound right. From high-pitched screeching sounds to loud rumbling, these are telltale signs that something is not functioning correctly. Whenever garage door parts grind against each other, this friction means that you will have to pay for replacements soon down the road. 3Watch: As you open and close your garage door, look for unnatural levels of bouncing and shaking. If weight isn’t evenly distributed throughout the garage door, the opener will have difficulty adjusting for these sudden changes in weight, which may lead to a jam. If your garage door is stalling or excessively slow, this could also reveal a number of problems. 4Feel: Operating the garage door is usually as simple as clicking a button in your car, but we recommend trying it the old-fashioned way once in a while. That means opening it by hand. While that may sound like a hassle, it is a great way to see if there are any balance issues with your garage door. If it requires more than a minimal amount of effort to lift or gets stuck along the way, then this means that your garage door is experiencing some minor balancing issues that should be soon addressed. 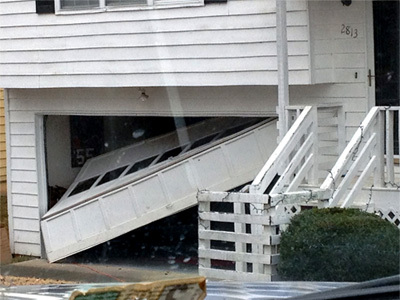 Simply lower it as usual and call a CSS Garage Door technician to take a look.